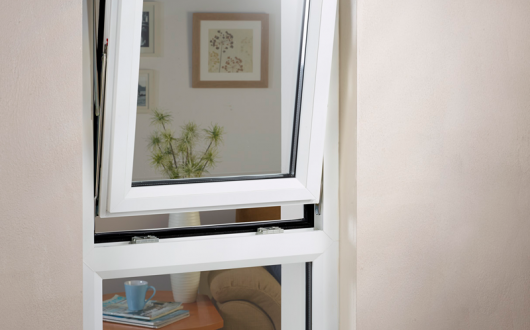 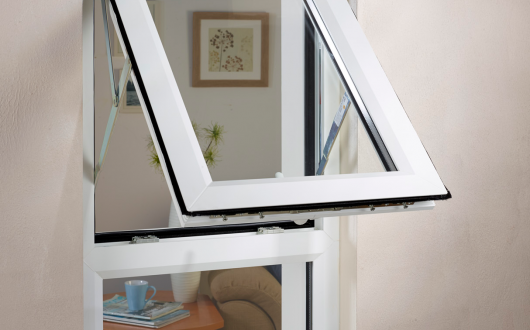 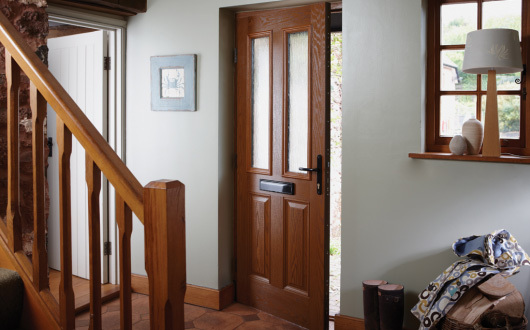 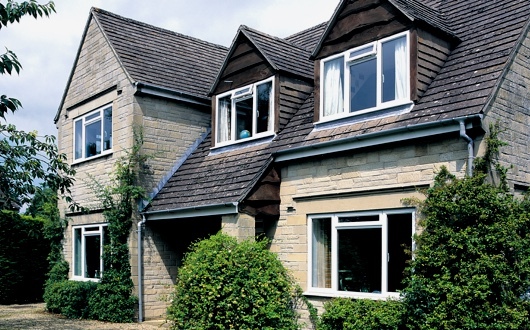 Fully Reversible windows are a great alternative for homes with access problems. 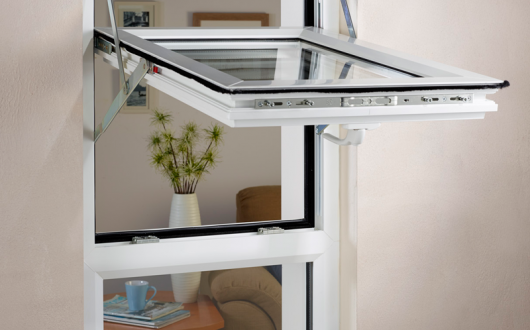 Making exceptional use of a balance mechanisms to allow a window to be opened and fully rotated for cleaning outside your home. 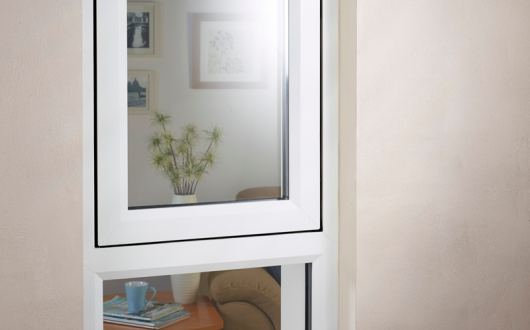 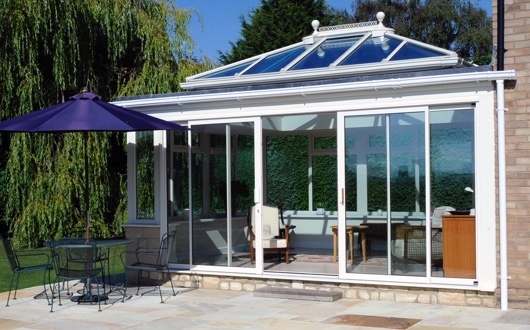 Our Fully Reversible window incorporates exceptional standards of weather protection and insulation, and not only looks superb but also works perfectly too.